The family and I are currently spending a couple of days in Tokyo. 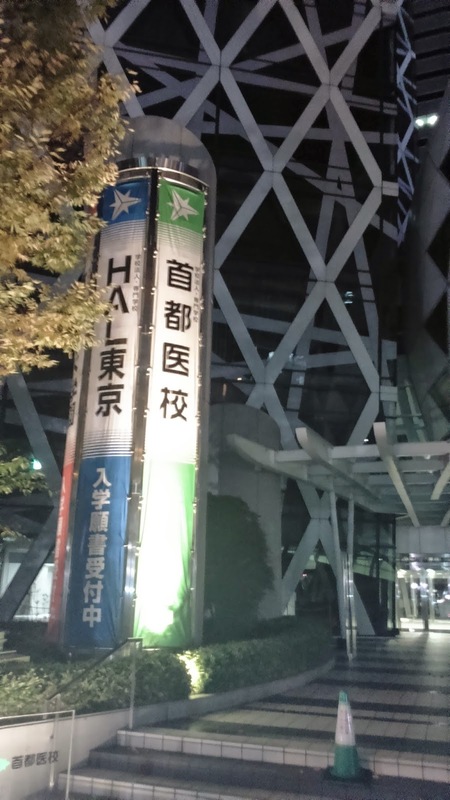 While going about our "touristsy" business around the Shinjuku area today, we came across this rather unique-shaped building that we thought warrant a mention. We later realized that the building is actually a teaching hospital. 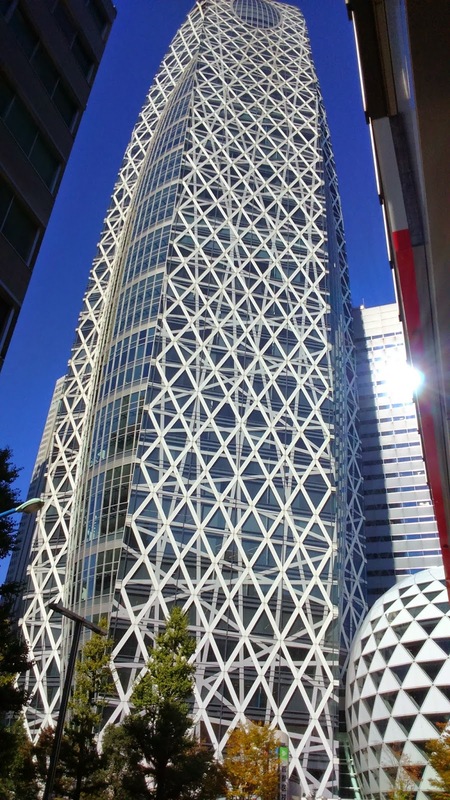 Talk about perfect synergy of modern architecture with modern science! 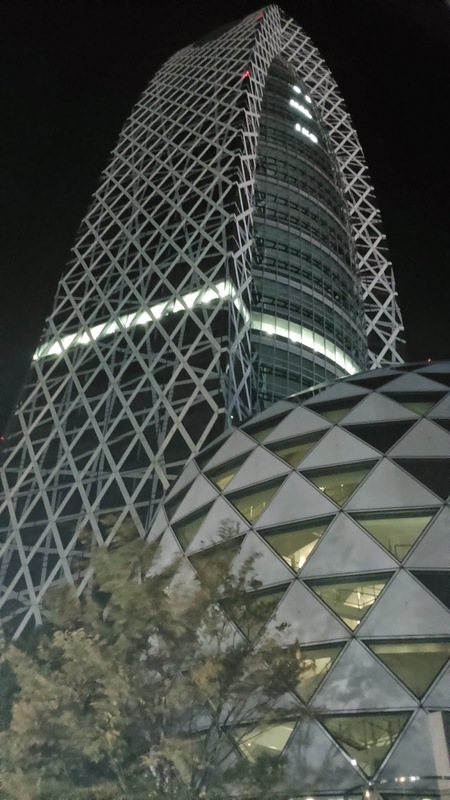 No Comment to " Unique building in Tokyo! "